Exploring the mysterious art of everything chocolate. An indulgent 3 hours of making and tasting your own style of Chocolate truffles. Champagne, Gin and Tonic and many other flavors of truffles will be made by your own fair hand, whilst drinking a flute or two of fine Champagne. 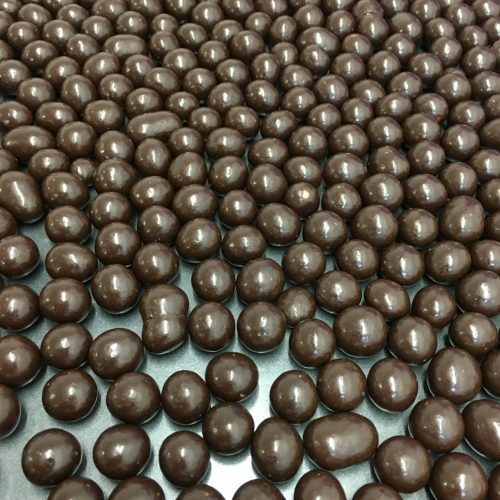 With the help of expert tuition and guidance you will learn the art of tempering and making ganache. You will learn how to make fillings of ganache with champagne or gin. The possibilities are endless. Maximum of 10 persons per workshop – This is an adult experience only, perfect for a hen party, birthday or other social occasion. 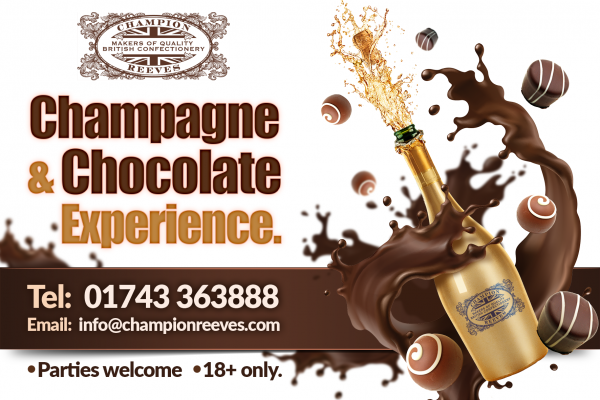 *Price of £50.00 per person includes 2 x flutes (150ml per flute) of Champagne per person and a box of Luxury Truffles (6 per box). Please call to discuss available dates.